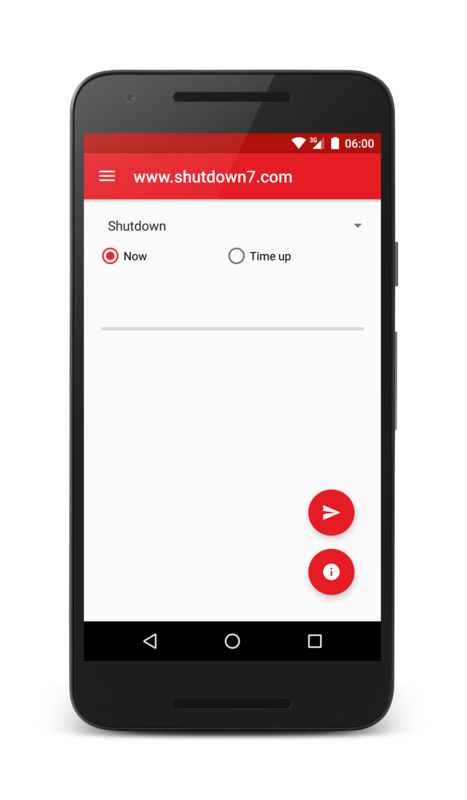 Following the popular desktop version Shutdown7 is available for Android as from now. Like the desktop version this app shuts down your computer and restarts it, but can do much beyond that. The focus was put on controlling a computer over the internet. With this app you can easily view the status of your computer and control it as well. This app supports the newest Android version Marshmallow already and is adapted for the new interface of Material Design. Shutdown7 is supported from Android 4.0 (Ice Cream Sandwich).